Shop our George Strait store for popular George Strait vinyls like Twang and Cold Beer Conversation. Don't miss out on the George Strait 2017 calendar! If you're looking to support George Strait in something cozy, you can check out the charcoal zip up hoodie! 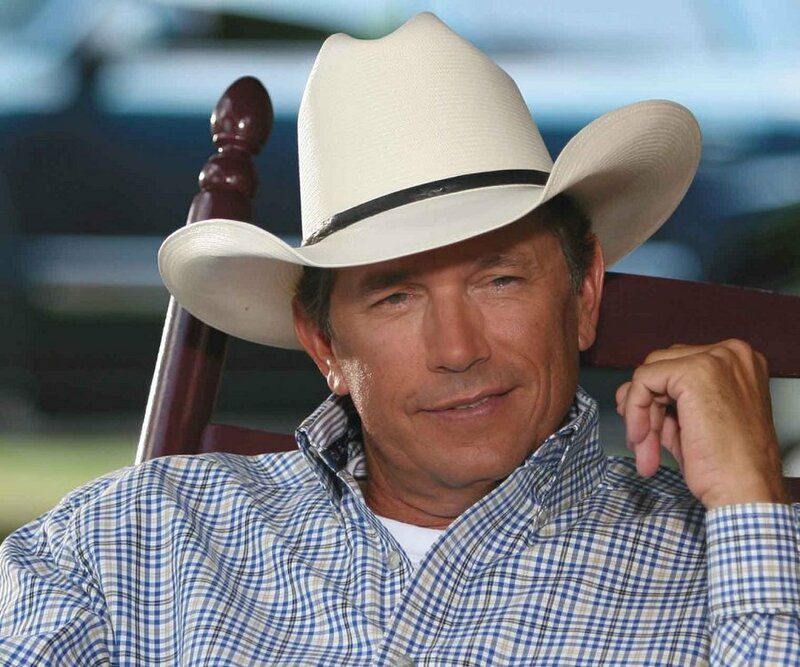 Be first to know about George Strait merch.